The Festival Singers of Atlanta are delighted to announce the results of our Composition Competition in honor of our 35th Anniversary! Winner: N. Grant Pfeifer, for "The Space Between"
Honorable Mention: Will Robertson, for "Yih'yu L'ratzon"
We premiered both works on our Spring Concerts: May 19, 2017 and Sunday, May 21, 2017. 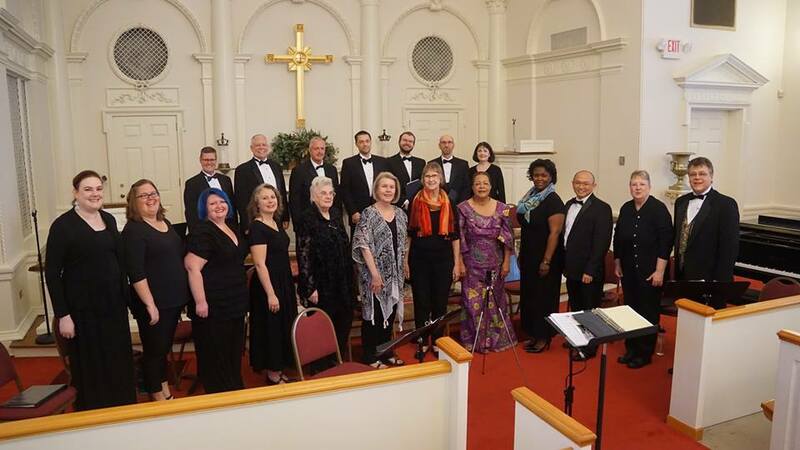 As a vital part of Atlanta's choral community, Festival Singers of Atlanta are dedicated to promoting the art form, and new works are an essential part of our artistic vision. 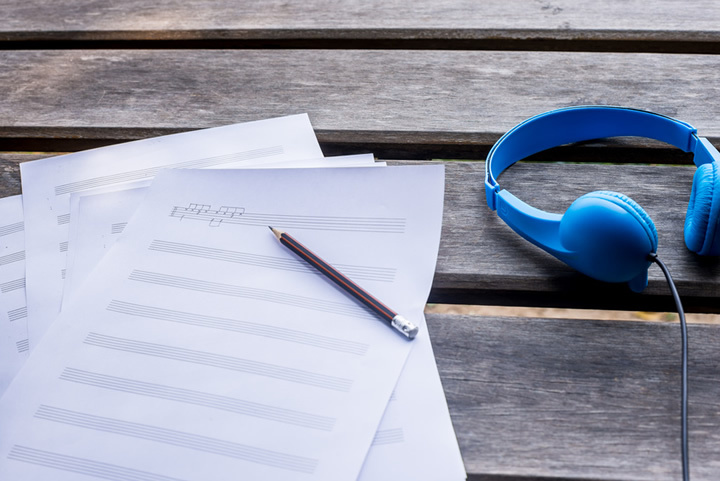 We congratulate the winners, and thank all composers out there making art. Nevertheless, Art Persists! Please support our new season by making a donation.